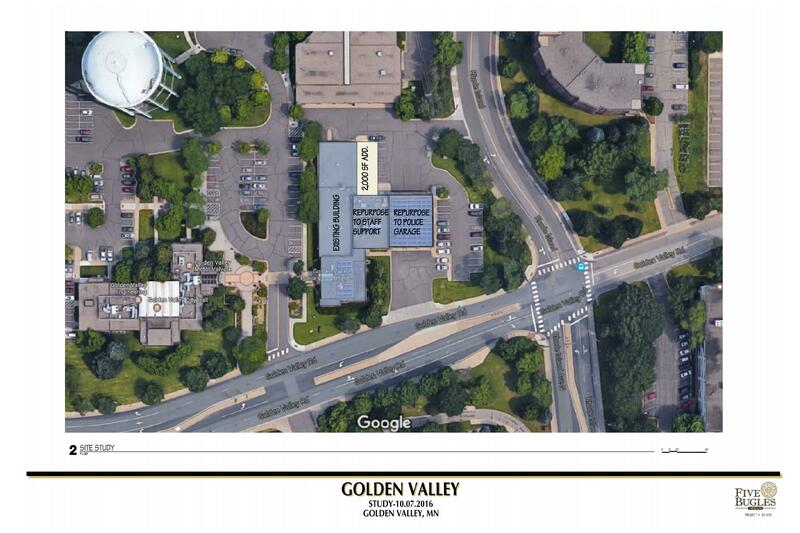 Golden Valley Police Department shares space in a public safety building with the Golden Valley Fire Department. 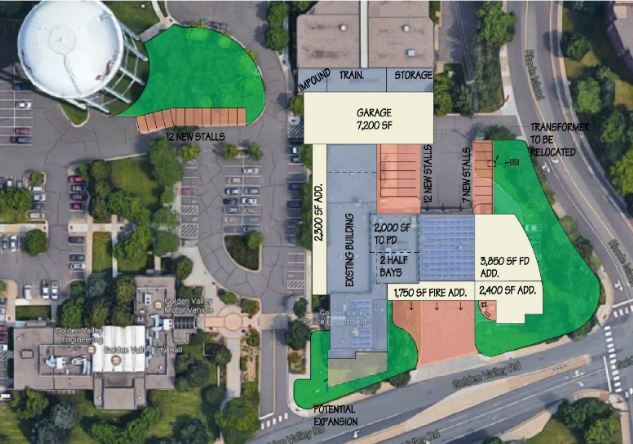 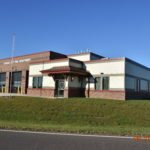 A Five Bugles Design report recommended potential expansion of the fire department on the current site which would potentially negate any future expansion of the Police Department. 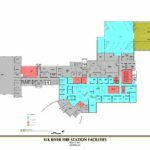 Scope was added to the original study to explore the current and future needs of the Police Department and make recommendations regarding the ability of the site to support the total work effort being recommended on site.